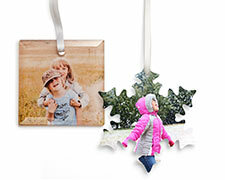 Make a personalized ornament with your favorite photos. Choose from glass, metal, pewter, ceramic or wood cube ornaments. Trim the tree with an engraved glass ornament. 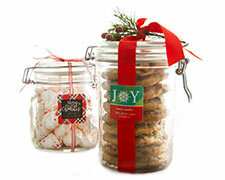 Makes a memorable gift or treasured heirloom. Santa’s sure to know whose stocking it is. 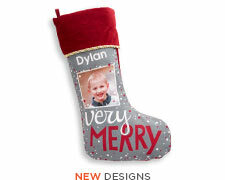 These personalized stockings are great for displaying on the mantel. 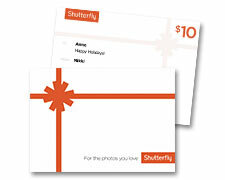 These stickers are a great way to add a personalized touch to your greetings or holiday gifts.